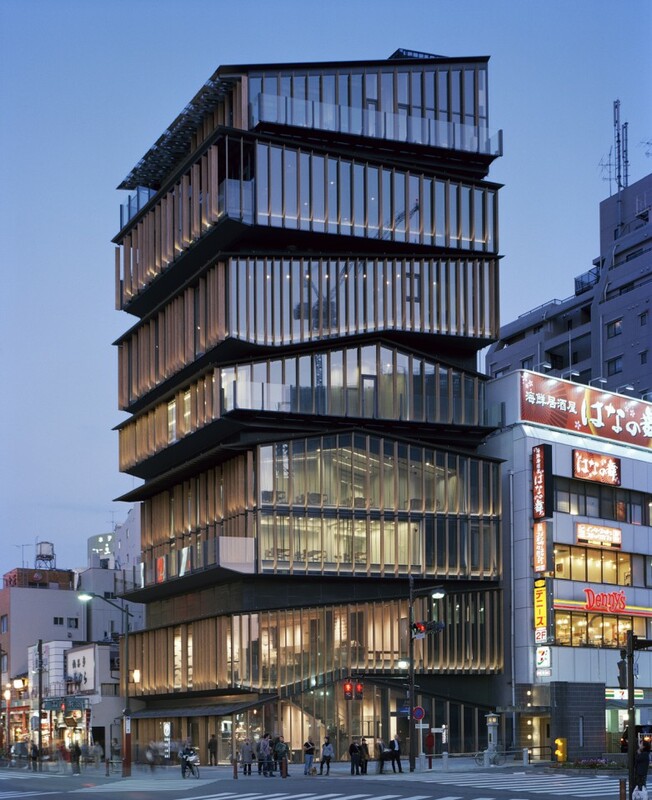 Join us for a two-evening event with special guest the internationally renowned and award-winning architect and designer Kengo Kuma whose work spans Europe and Asia. Kuma has written extensively on the sustainable development of both rural and urban Japan. In this two-part event he will share his insights and work related to Japan’s development and growth as part of preparing to host the 2020 Olympic games and beyond. April 13 — Kuma takes us through some of his rural projects, projects executed with the intended purpose to sustain small communities and local craftsmanship. Justin Jesty, assistant professor from the UW Department of Asian Languages and Literature will be join as featured respondent. April 14 — Kuma looks at urban projects in Tokyo that are leading up to the 2020 Olympics, including his design for the new Tokyo Olympic Stadium. Samuel M. Shepherd, Chair of the Japan ICU Foundation Board of Trustees will be the featured respondent. Both talks will be moderated by Ken Tadashi Oshima of the UW College of Built Environments. Sponsored by UW Japan Studies, Henry M. Jackson School of International Studies, College of Built Environments/Department of Architecture in collaboration with urban@uw and made possible by the Mitsubishi Corporation.